This is the winter collection. You can typically find these fruits and vegetables in season from December-February in most U.S. climates. I chose a handful of fruits and vegetables to encourage you to step out of your comfort zone (try something new) and I also wanted to shared more recipes for various veggies and fruit for those who have expressed the need. I think I'll have to add more recipes over time though because some categories are lacking (right, turnips and collard greens?!). Most of my readers know that I advocate for families to eat more fruits and vegetables daily. My goal for my subscribers is to shoot for 5 -- five different fruits and five different veggies every day! Is this hard? Depends. The region and your resources could influence your options. Plus culture may have something to do with it too. But we can choose to have an open mind and embrace that real, colorful food by way of fruits and vegetables (and a variety from good sources), can promote healing and recovery in our wellness journey. If you're struggling to try something new because you're eating the same 2 or 3 veggies (or fruit) day in and day out, you may be interested in learning that I was just like you a handful of years ago (learn more here). You can also download my free eGuide (no affiliations mentioned) if you'd like to incorporate more colorful foods by way of fruits and vegetables in your regimen here. Lastly, you can always bridge the gap with dehydrated fruits and veggies that are non-GMO, more information here. Whether you choose to incorporate the whole food based nutrition product or not, I encourage you to set a new goal every week: Try a new fruit or a new vegetable. Go online, find a recipe, how to clean or prep it, and how to make it (if it needs cooking). Open your mind to the possibilities! The aforementioned product served as a catalyst for me to change and nowadays I really enjoy fruits and veggies. So the goal of 10 (5 fruits / 5 veggies) is in addition to the 30 whole foods I always get daily! From this list below, share your favorite fruit and vegetable. I'd love to hear a memory about why these are your favorites. Last year was my best year blogging since inception (2010; see my first post here) and I attribute the growth to a few things: More transparency in the sharing of my wellness journey, connecting with bloggers, sharing content across several social media platforms, more nutrient dense recipes, and refined opportunities to educate about the importance of eating a variety of healthy foods. It was difficult to narrow down the Top 14 because there were a few that were within a handful of views from the ones chosen for this collection. If you're interested in learning more about my nutrition education services or other recipes I've written or if you have an idea for a post, contact me through my blog. One of my past clients from my online workshop, Simplified Nutrition, asked for a list of healthy snacks and the first link below is from her idea. 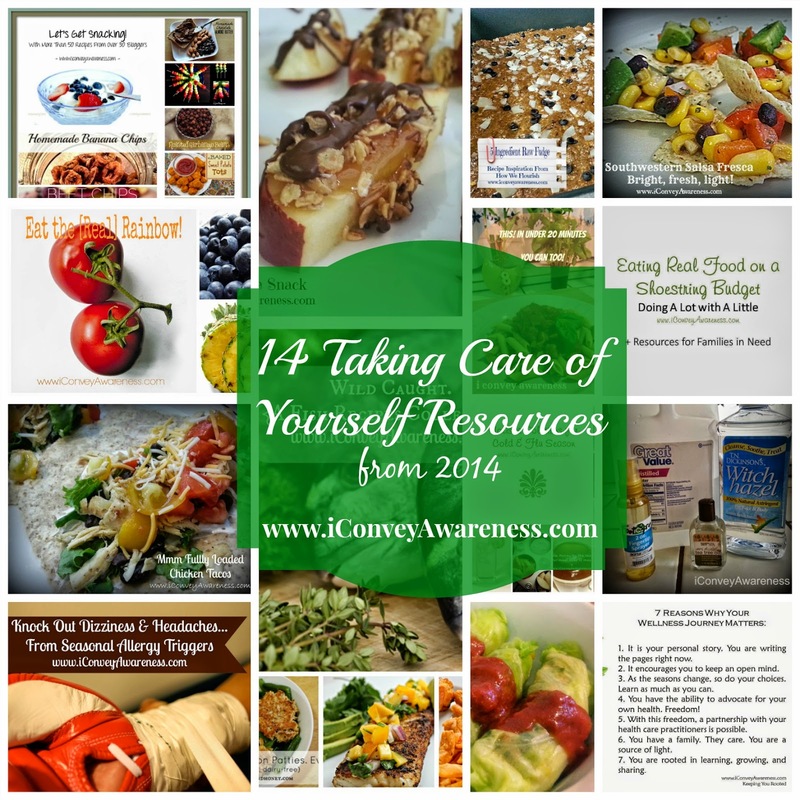 So, if you've got an idea or need some clarity with regards to your own wellness journey, and the recipes (or resource) is not already covered on my blog then there's a good chance that with the sharing of your insight, it may be published with correct attribution, or better, I can point you to several resources including blogs to keep you moving forward in your journey. Real food is fuel whether it's found in a meal or a snack or even at times, in a smoothie. Parents are looking for ways to increase nutrition in their children's choices (and individuals without children too). My recommendation always rests in eating more fruits and vegetables and a colorful variety daily. But that can get old after awhile so let this collection, Healthy Snacks for everyone, prove to be resourceful for your wellness journey. In addition to the collection above, you'll salivate when it comes to these apple wedges. They're made with all organic ingredients. One of the ingredients is using Bob's Red Mill. I contacted them in October to learn of their promise to source all non-GMO ingredients. You can read the note here. Ever wanted to experiment with a raw foods recipe? This one is really a hat's off to How We Flourish. You can find my adaptation here. My recipe uses a vegan plant based powder that I highly recommend that is gluten free and nonGMO. Give me a +1 if you're eating the real rainbow daily. Go back to recipe #1 for what this is (hint: fruits and vegetables). 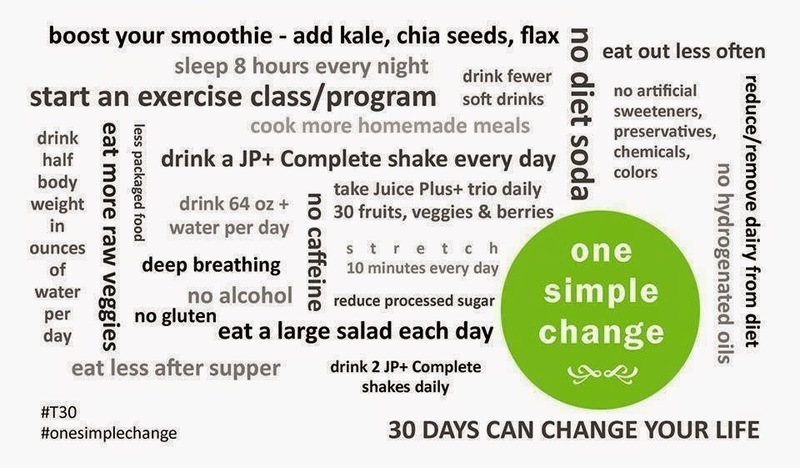 If you're eating the same two or three veggies a day or week and are struggling finding ways to get in more, give this a try for 6-8 months and see if it changes your life. When it does, you'll feel good about the investment for the long term. If it doesn't, cancellation is easy! As you may know I always encourage my readers to strive for 5 different fruits and 5 different vegetables a day and this in addition to any product that supports your real-rainbow-eating goals! =) We buy a boatload of organic corn on the cob in the summer and I prepare them by parboiling then freezing so that I can pull several cobs for this recipe. Salsa anyone? More on the real rainbow then we'll jump into the entrees (and their condiments) for lunch or dinner. You may have said, "I eat healthy; I have a salad every day at lunch," or "Fruits and vegetables go bad too quickly," or even "I'm not confident in cooking real foods." 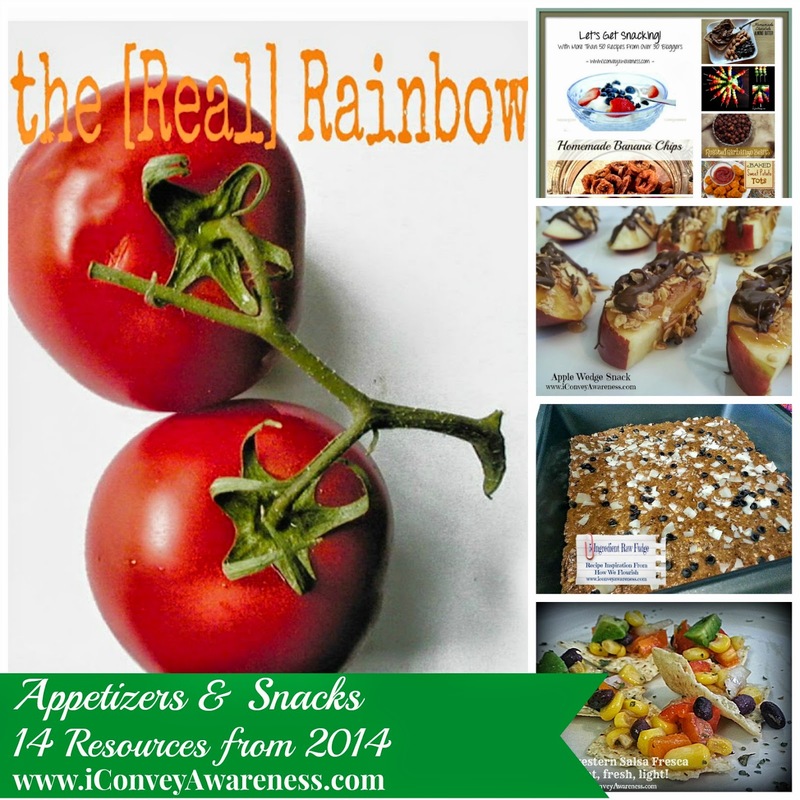 If any of this describes you, this [real] rainbow collection may be a resource for you. You're a busy individual and maybe, you're a parent, and you've got little time to make a nutritious meal. You're in the right place. This is a meal you can make in under 20 minutes. One of the benefits to grilled chicken is that you can have it all pre-made (pan fried in a healthy fat (oil) or grilled) on a Sunday and stored in an air tight container - some in the fridge (eaten within 2 days) or in the freezer. Throughout the week, you can pull from what's already made and make this chicken and pasta dish. You can learn a lot from those who can make a dollar stretch especially those who feed their children nutrient dense meals. They cut back on unnecessary expenses (no cable TV or smart phones) so that they can build the foundation of a healthy start in their children with real food solutions. 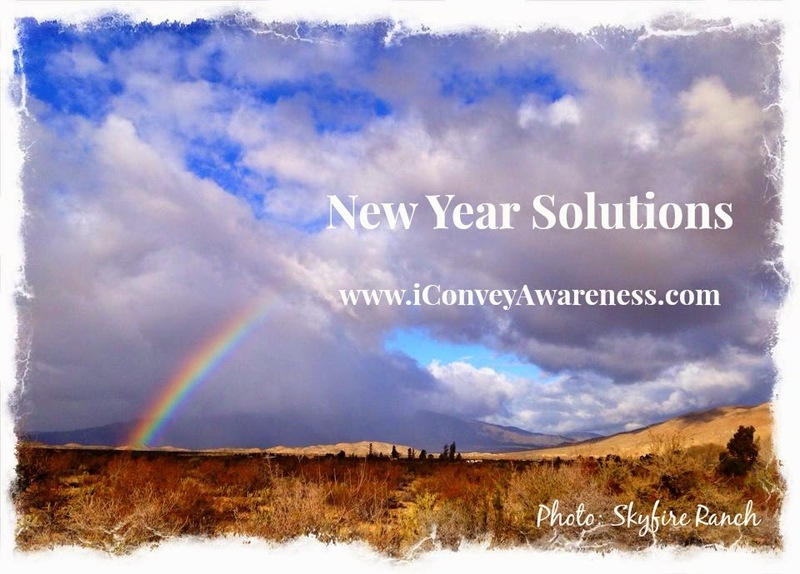 As a side note of encouragement, visit my first post of 2015: New Year Solutions (paying attention to #s 3-5) for some tips in the kitchen. But don't run off yet, you'll want to pin some, if not all of the recipes in this collection, Eating Real Food on a Shoestring Budget. No matter where you're at on your journey, you can start with one change. If you're good at canning and have your own tomato sauce made already, this will be a recipe to add to your repertoire or you can buy some organic sauce in a jar (then you can reuse the jar later). One of my readers suggested freezing a head of cabbage then letting it thaw instead of boiling water (like I did in the recipe). I lack adequate freezer space so I'll stick with the latter option. I'm a huge fan of green cabbage. I love it in a stir-saute with onions, garlic, and mushrooms. Most recently, I received a new leafy green in my CSA box called Tokyo Bekana which is a mix between a bok choy and green cabbage. If you ever get an opportunity to get some, you'll prepare it like bok choy. Destem and cook first then add the leafy greens (just until they wilt). Enjoy this stuffed cabbage dish. Crockpot loving! Let me count the ways how many recipes I can make from a whole chicken made in a crockpot. This one includes at least three and over a dozen bone broth recipes from real food bloggers. Wild? Farm raised? Omega 3s... What about Mercury? When it comes to fish, do you ask yourself any of these questions? 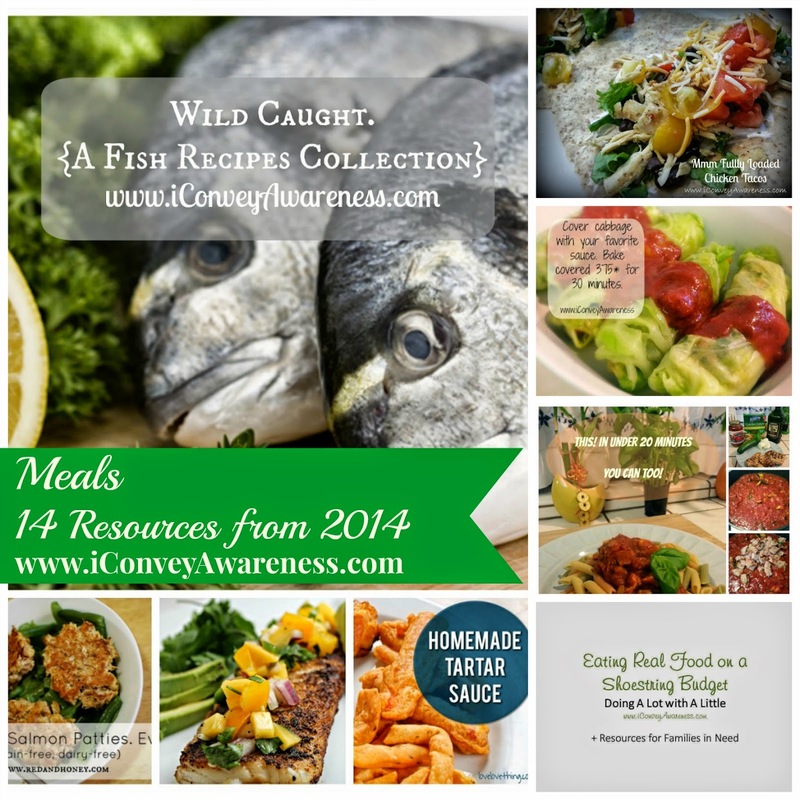 Be rest assured that the answers are in this Wild Caught: Fish Recipes collection. Hint: Wild always over Farmed. What are some ways that your family stays well during cold & flu season? In this post, I share my top 10 holistic ways and let me tell you, all of them but maybe two or three you can do right now! And who knows, maybe you'll want to add all ten. Foot Spray and Powder to keeping your [children's] feet and shoes fresh and germ-free. The spray is also helpful for use after playing sports and in locker rooms. I know it's popular to ingest EOs without direction from a certified aromatherapist and many don't mind doing so because it is truly a personal decision, but I don't utilize essential oils for their ingestion abilities but more so for their aromatic qualities and in this case, topically. I found a great combination of three oils to help knock out dizziness and headaches. If you deal with this from seasonal allergies or pressure changes, you may find this recipe helpful. A reminder to take care of self. 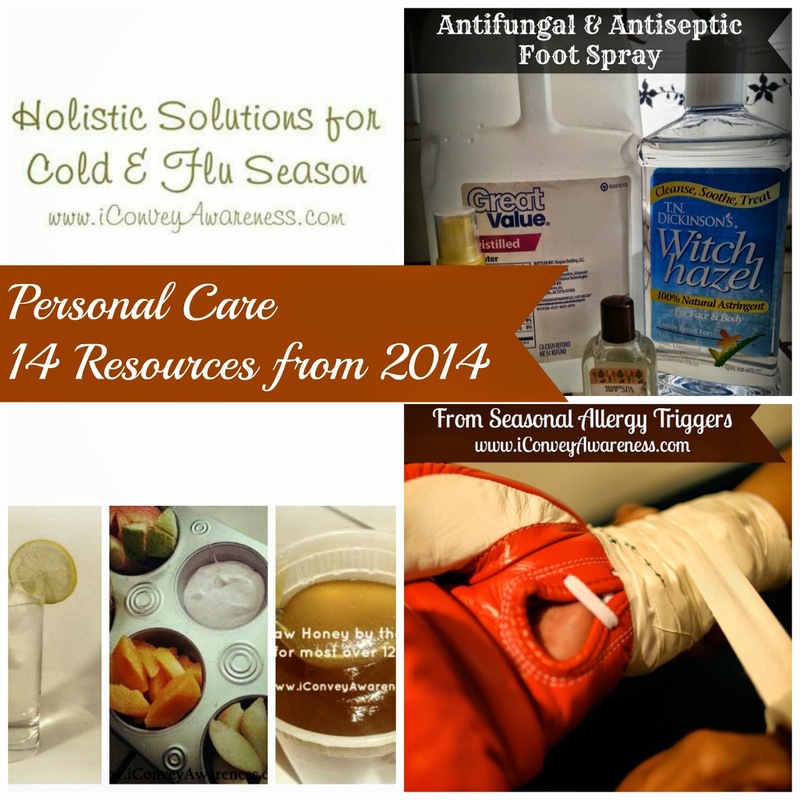 I couldn't close this post without sharing my favorite tools from 2014. Zester / Grater - gotta have lemons and limes to brighten dishes. Dicer - for small to medium fruits and veggies (I use mine for onions). Mortar and Pestle - wash this by hand with a gentle soap and hot water. Bridge the Gap - eat more fruits and veggies grown without contaminants, non-GMO, gluten and dairy free. Great news! Starting this month through the end of the year, I’ve doubled the donation amount for non-profits! When you sponsor a non-profit through one of my 3-week online Nutrition Simplified classes, I will donate 50% of the proceeds! View the flier for more details. New Year: Drop Your Resolutions. Resolutions fade. Solutions are long term. Let’s address the two primary principles in wellness because I know these are at the top of your to-tackle list; Fitness (Movement) and Nutrition (Eating). 1. Add in One Simple Change. This will be something just outside your normal so that when you reach it, you’ll feel empowered to keep adding more. Some options may include: Going to bed an hour earlier, drinking more water every day, kicking the soda habit, listening to only good-for-the-soul music, turning off the evening news, rebounding, reading and understanding food labels, redefining your inner circle, setting healthy boundaries with family members, etc. Set attainable goals and go for it! Yea, we can shoot for the stars but many needing a reset may give up before they reach their goal; however, when we make these small changes, we will see the benefits and rewards stack up which will keep us encouraged to keep at it. Six years ago, I started with removing high fructose corn syrup. Now I consider myself an avid label reader and I will never purchase something without first reading the ingredients even on trusted brands. I look for several things on the label and this can be addressed during your nutrition consult with me. I firmly believe that baby steps will get and keep us moving forward in our realm of understanding our body better with each passing day.